Take Your LIVE Online Practice Exam Now! Get all 3 Phase III exams for AREA courses. Residential, Commercial, and Rural exams! Get 2 of the Phase III exams for AREA courses. Residential, Commercial, and Rural exams! 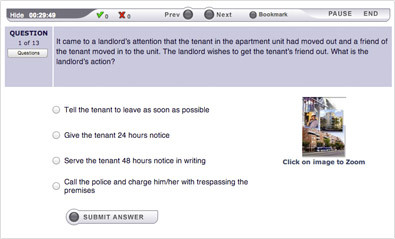 • Exam History and Review - You can go back and review your completed exams again and again. Not convinced? 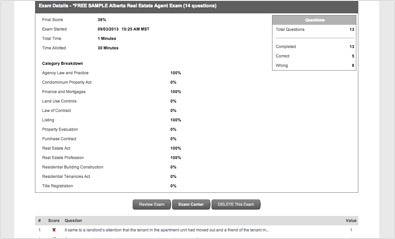 Try a no obligation sample exam.